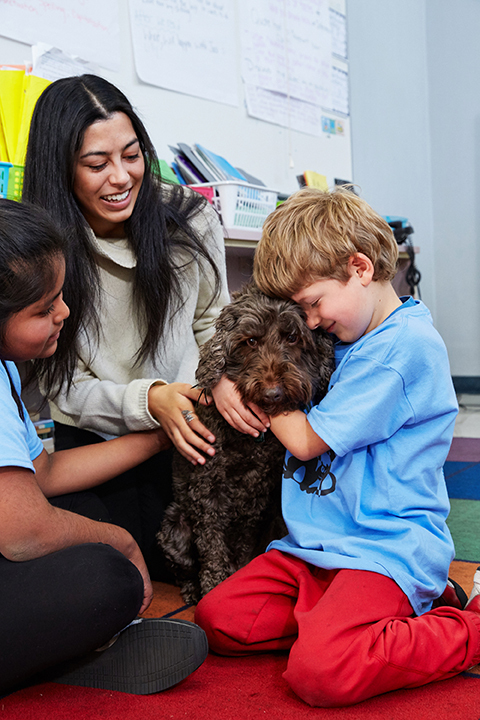 The Mow Wow Animals humane education curriculum is divided into two grade levels. Each level contains three distinct units. The unit lesson can be used as an independent teaching tool or used to enhance existing curriculum. Lessons can be taught in a single class period, over several days, or in five- to 10-minute increments. Click here for more on Mow Wow.